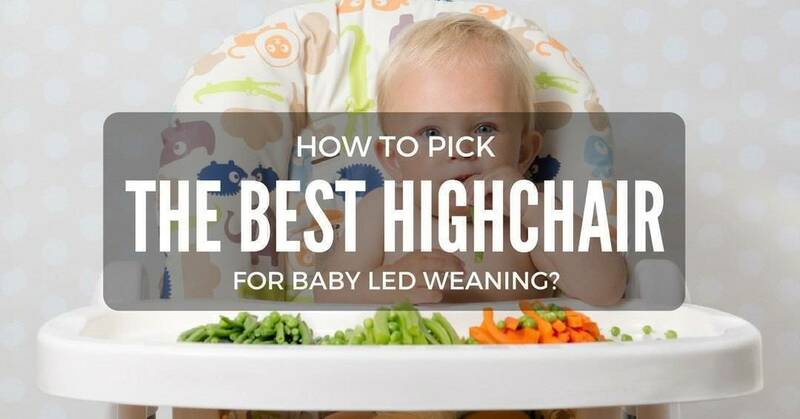 If you’re planning to buy a highchair for baby led weaning, you need to read this article for a tonnes valuable information. When my little boy turned six months old and showed signs that he’s ready for eating solids, I couldn’t wait to pick out the best highchair for baby led weaning. Of course, as it turned out, it wasn’t as easy as I thought which is why my husband and I ended up alternating between purees and finger foods. When can baby sit in a high chair? I know it’s a common question, but it would still baffle first-time parents. I’m guilty of buying almost everything before giving birth, and I was convinced I needed to purchase them in advance – booster seats, play mats, and of course highchair. To be fair, it was on sale. Ha! Nevertheless, one of the important things I learned in motherhood is that you shouldn't rush everything whether it’s about enjoying way too advanced toys or using gears that babies are not yet ready to use.